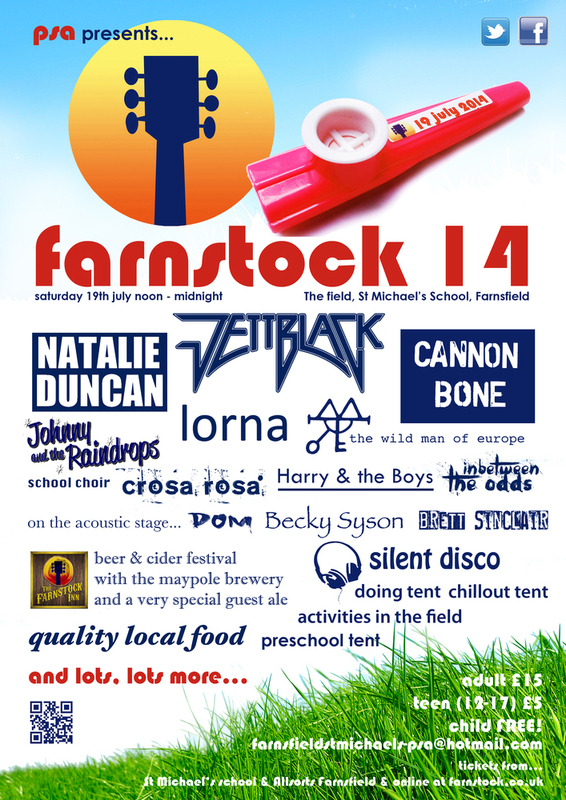 The second Farnstock festival was held on July the 19th, 2014. It was a great success and raised a considerable amount of money for St Michael's school, Farnsfield. 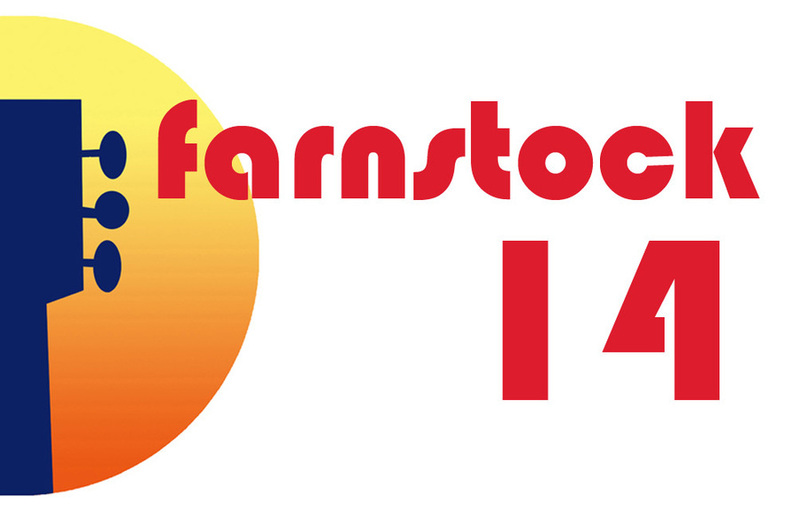 Hopefully we will have more information about past festivals on this site at some point. Watch this space!